David is a partner in Hodgson Russ’s Corporate & Securities Practice Area. 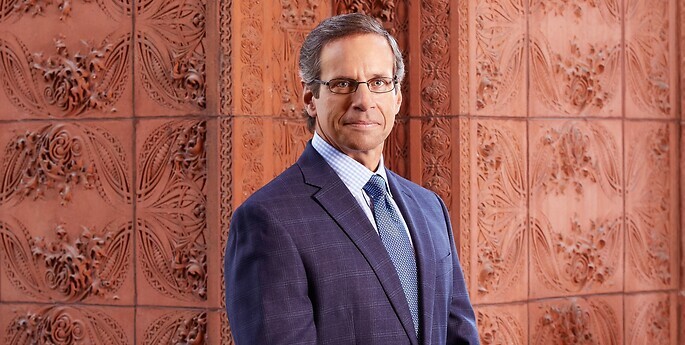 David returned to Hodgson Russ in 2016 after spending 18 years in the corporate world as an executive and General Counsel at two companies, most recently serving for 15 years as Executive Vice President and Chief Legal Officer of Osmose Holdings, Inc., a global manufacturing and infrastructure services company. David’s extensive in-house background offers corporate and manufacturing clients a unique perspective on the many legal issues affecting businesses, from mergers and acquisitions, strategic planning and risk management, to contract negotiation, employee and labor issues, and litigation management. His experience also includes business development, process improvement, private equity ownership and change management, making him an invaluable advisor to business leaders in a wide range of industries. David spent the first 12 years of his career as an associate and then partner at Hodgson Russ before leaving to become the General Counsel to International Motion Control. David’s varied experience and ability to analyze and strategize are valued by established businesses as well as start-up companies. David exclusively practices U.S. law and is admitted to practice in New York. Board Member, Secretary and Volunteer – SABAH, Inc.